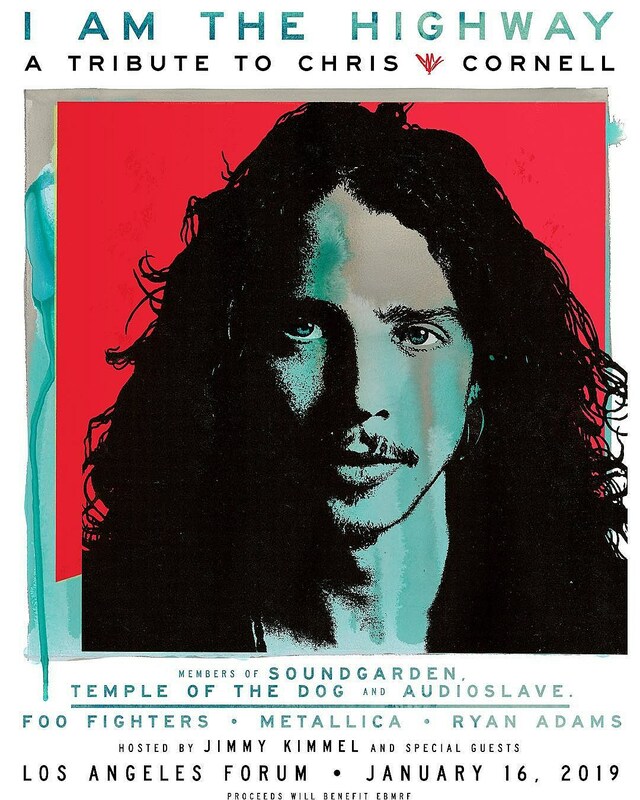 The late Chris Cornell will be celebrated at a tribute show in LA featuring members of his former bands Soundgarden, Temple of the Dog and Audioslave, as well as Foo Fighters, Metallica, Ryan Adams, and more. Jimmy Kimmel will be your host, and “special guests” are promised. The show goes down January 16 at The Forum. Tickets go on sale Friday (11/16) at 10 AM PST, and proceeds will benefit the Chris and Vicky Cornell Foundation and the Epidermolysis Bullosa Medical Research Foundation.